Fernando Alonso is a busy man. Between racing in Formula 1 with McLaren, godfathering his eponymous museum and karting school and building up his surfwear brand Kimoa, you'd think he'd have plenty on his plate. Yet when the opportunity came around, Alonso happily signed up for the World Endurance Championship's 'super season' with Toyota, as part of his bid to win the illustrious 'Triple Crown'. Although this has added five race weekends to his 2018 calendar, which already featured 21 Formula 1 Grands Prix and a 24-hour race at Daytona, Alonso perhaps especially after his victory with Toyota in the 6 Hours of Spa-Francorchamps has made it clear that he's had no second thoughts or regrets about stacking his calendar even further. Alonso's win at Spa was his first (albeit in a different series) since 2013, the last time he won in Formula 1. Asked by RaceFans why he took on additional racing commitments despite his earlier remarks that he wouldn't like to race more than 25 times a year, Alonso said he changed his mind. "Because they are fun races", he referred to his WEC outings. When asked by that same website if Formula 1 isn't fun, Alonso, who with McLaren is stuck in the midfield, replied: "Formula 1 is predictable, Formula 1 is demanding." "Formula 1 is about [the] Constructors' Championship," Alonso continued. 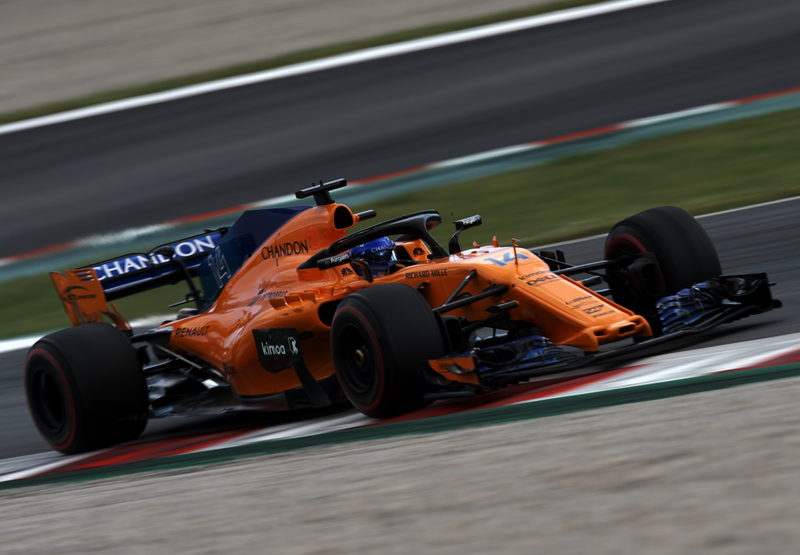 "There are different teams in different roles on the grid, but there is not much more the driver can do", added Alonso, calling that "the sad factor" about current Formula 1. Speaking during the official FIA press conference ahead of the Spanish Grand Prix, Alonso further stated that WEC races are instead: "Quite long, quite difficult to predict." Alonso in the WEC Toyota.Getty Images. 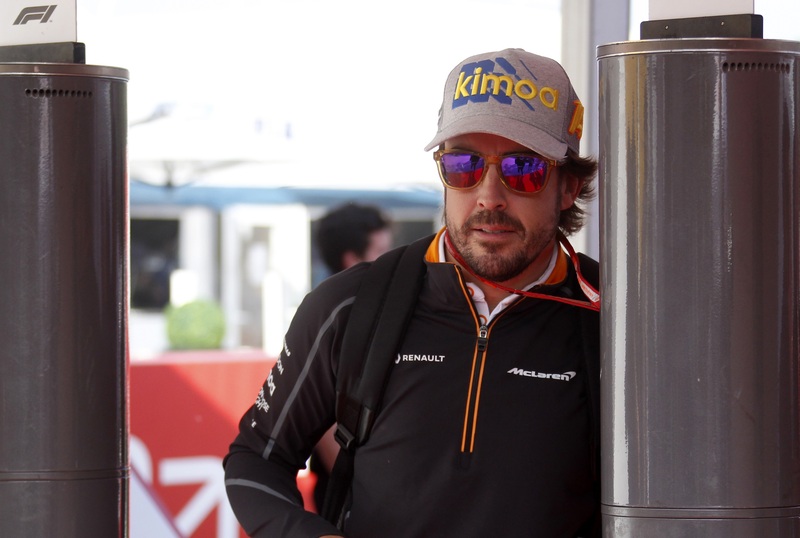 Checkin in: Alonso enters the F1 paddock.Getty Images. Alonso in McLaren's 2018 F1 car.Getty Images. Although Alonso is certainly right about the races being long and there being a degree of unpredictability, the Spa-Francorchamps victory he shared with teammates Kazuki Nakajima and Sébastien Buemi wasn't that unpredictable: Toyota called off Mike Conway in the sister car in the closing stages of the races, as part of a pre-race agreement not to fight following the final pitstop. 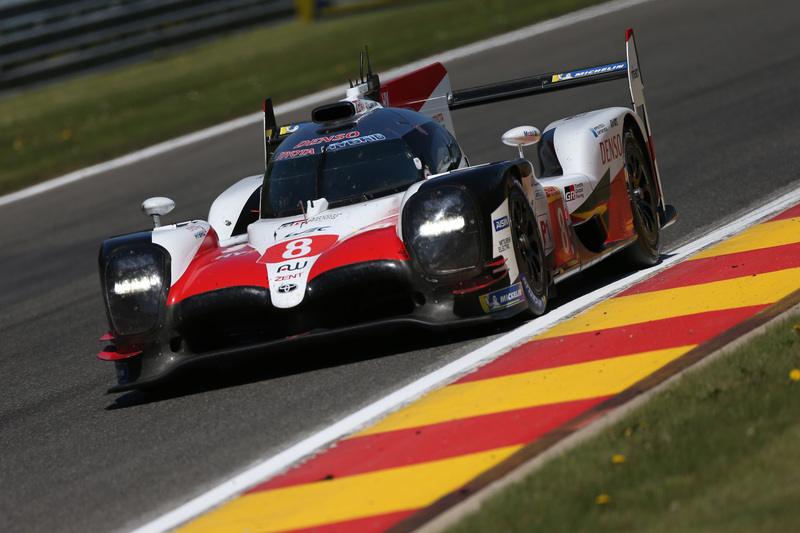 The big question for the next WEC race, the illustrious 24 Hours of Le Mans, will now be what approach Toyota takes at the famed Circuit de la Sarthe. Another Alonso win would surely garner Toyota the most publicity, as it would simultaneously take Alonso one step further toward the Triple Crown: the unofficial title for winning the Monaco Grand Prix (which Alonso has done twice), Le Mans 24 Hours. and Indy 500. Is the Gazoo Racing a shoo-in for Le Mans victory next season?